Glenelly was a plum farm when it was bought by Madame May Eliane de Lencquesaing, former owner of Château Pichon Longueville Comtesse de Lalande, 15 years ago in 2003. She and her twp stalwarts, Heinrich Louw, “I bought him with the farm”, and winemaker Luke O’Cuinneagain with their teams have converted Glenelly into a model wine estate on the foothills of the majestic Simonsberg in the Stellenbosch Wine Appellation. I have had the pleasure of tasting through the Glenelly wines with Luke and what an amazing experience it is. The Glenelly Estate Reserve Chardonnay 2016 is Glenelly’s signature white wine produced from the estate’s finest parcels of Chardonnay vines. It is rich, complex and full-flavoured yet elegant and restrained with great ageing potential like all Glenelly’s French-style wines. The judicious use of oak adds a creamy patina that perfectly complements, rather than overwhelms the gorgeous fruit profile of citrus and lime. It is a wine of substance, with great supporting freshness providing the heartbeat for this award-winning Stellenbosch Chardonnay which received a 95-point rating in Tim Atkins 2017 South Africa Special Report. The wine was awarded a Gold Medal (95 plus points) at the 2018 Decanter World Wine Awards – the world’s largest and most influential wine competition – emulating the Gold medal won by the previous vintage at the 2017 Awards. A Gold Medal at the 2018 Old Mutual Trophy Wine Show, South Africa’s premier wine competition followed and then one from the 2018 Six Nations Wine Challenge between Australia, Canada, Chile, New Zealand, South Africa and the USA. 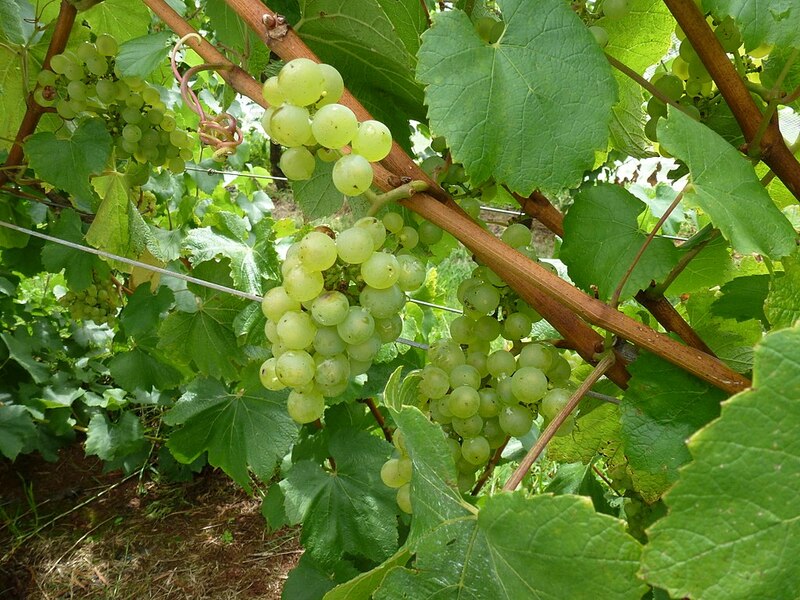 The grapes are carefully sorted and whole-bunch pressed then naturally fermented in new and 2nd-fill 500-litre tonneaux. Extended lees contact for 11 months, without batonnage, enhances complexity, creaminess and texture while maintaining freshness. 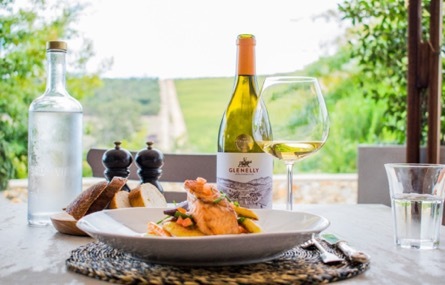 The Glenelly Vine Bistro’s French Chef, Christophe Dehosse recommends pairing the Glenelly Estate Reserve Chardonnay 2016 with a fillet of fresh salmon trout and vegetable julienne with a beurre blanc sauce. The creaminess and fresh acidity of the wine complements the richness of the fish and the slight acidity of the sauce. Christophe calls it a pairing by association of two similar profiles. 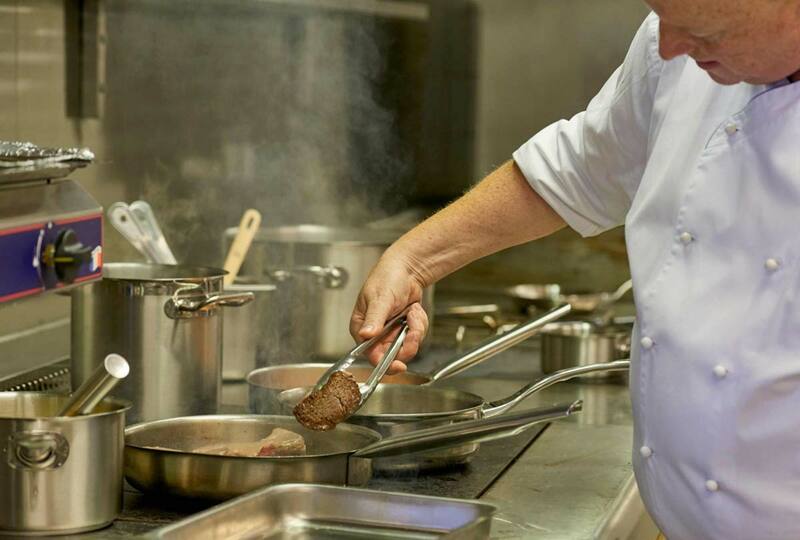 He is, in my opinion, one of the most underrated chefs in the Cape. A few hours before, season the fish with salt and pepper. Heat a frying pan, add the butter. When the butter starts foaming, sear the fish skin side-up for about 3 minutes. Remove the fish from the pan when it is browned and set aside from the heat. To make the vegetable julienne, slice the carrot, leek and celery into very fine, long strips. Gently cook the vegetables in a little butter starting with the leeks and celery, then add the carrots. When soft, remove from the heat and set aside. To make the sauce, combine the chopped onion, wine, vinegar and peppercorns in a saucepan. Bring to boil and allow to reduce until almost no liquid is left. Add the cream and bring to boil again and pass through a fine strainer. Pour back into the saucepan. When almost ready to eat, return the sauce to the heat, bring to the boil and whisk in the butter bit by bit. In the meantime, finish cooking the fish in an oven heated to 180°C for 8-10 minutes. Reheat the vegetable julienne in a pan and transfer it to a hot serving dish or individual plates, top with the fish and pour over the sauce. Serve and enjoy.